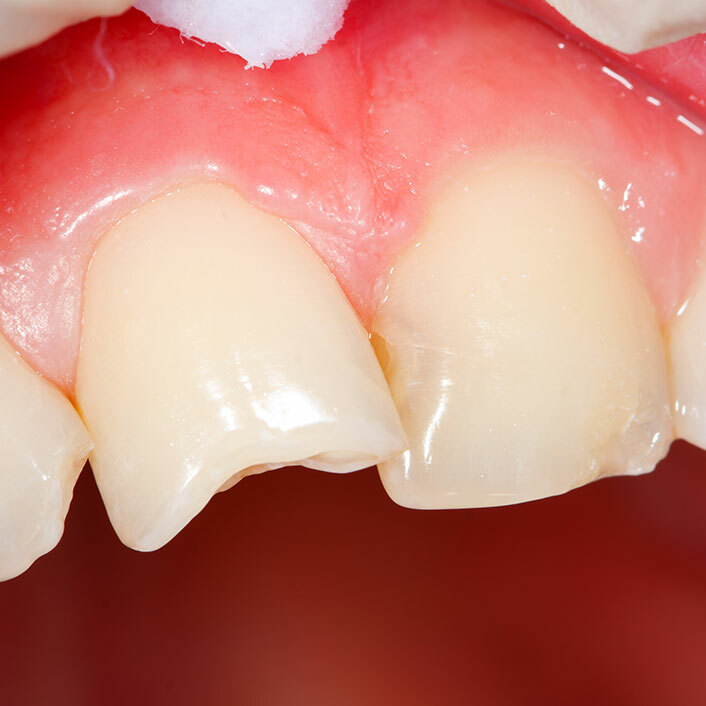 Bonding is a conservative method to repair slightly-chipped, discolored or crooked teeth, often for cosmetic purposes. The process comprises placing a white filling on your tooth to improve its appearance. The filling "bonds" with your teeth, and because it comes in a variety of tooth-colored shades, it closely matches the appearance of your natural teeth. Bonding fillings can be used on front and back teeth, depending on the location and extent of tooth decay.Bonding can also be used in place of regular amalgam fillings. Many patients prefer bonded fillings, because the white color is much less noticeable than the silver of the amalgam fillings. Bonding is less expensive than other cosmetic treatments and can usually be completed in one visit to Complete Comfort Dental. However, bonding can stain and breaks more easily than other cosmetic treatments like porcelain veneers. If your bonding does break or chip, please let us know. We can generally patch or repair bonding in one visit to Complete Comfort Dental.